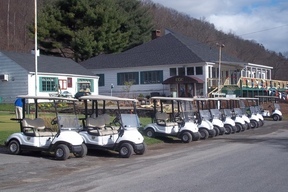 142 Acre 18 Hole Golf Course Development Opportunity Development Investors wanted for Joint Venture new Townhouse Development Project in Mid Hudson Valley. 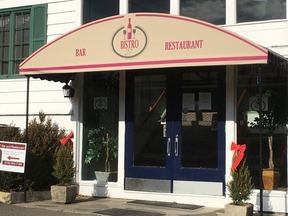 Waiting Town Planning Board approval for Hotel 'Stay and Play' Development to be built surrounding the Catskill Golf Club, a fabulous established 18 hole Golf Course designed and built in 1928 two hours north of NYC and one mile from NYS Thruway exit 21 Catskill. 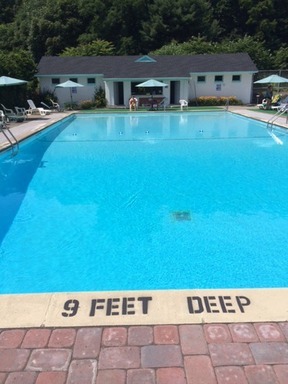 In addition to the golf course, amenities included are: 75 Foot Olympic size Pool and Pool House,Storage Building, Maintenance Building, 1224 SF Pro Shop, Two Paved Parking Lots, Tennis court, Driving Range, 4200 SF Clubhouse with full service commercial kitchen and Bistro 27 Restaurant. 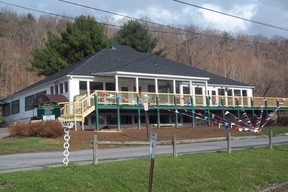 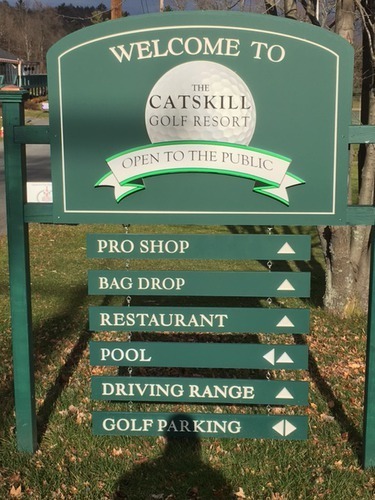 Formerly a private golf club since 1928, The Catskill Golf Club was open to the public in 2014. An aggressive capital improvement program in 2015 and 2016 included renovation to the Clubhouse, new full size driving range, new golf cart fleet, new fairways mowers, upgraded irrigation system and improvements to the 75' Olympic size swimming pool. a recent survey show potential for development 48 Townhomes surrounding the golf course.